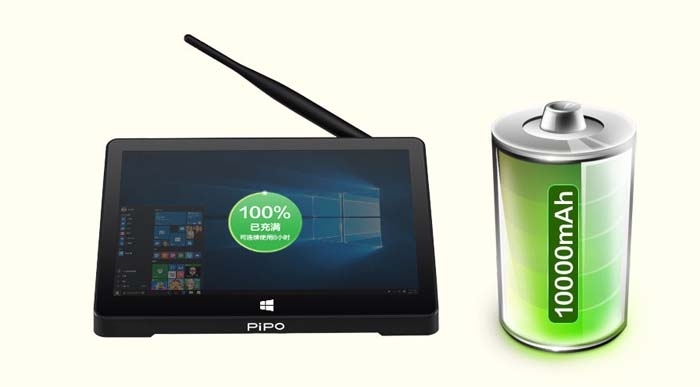 PIPO X10Pro Win10 + Android Dual OS TV Box features 10.8 inch 1920*1280 FHD screen, builds in 4GB RAM + 64GB ROM with Intel Cherry Trail Z8350 quad core CPU, supports WiFi, Bluetooth 4.0 and HDMI functions. 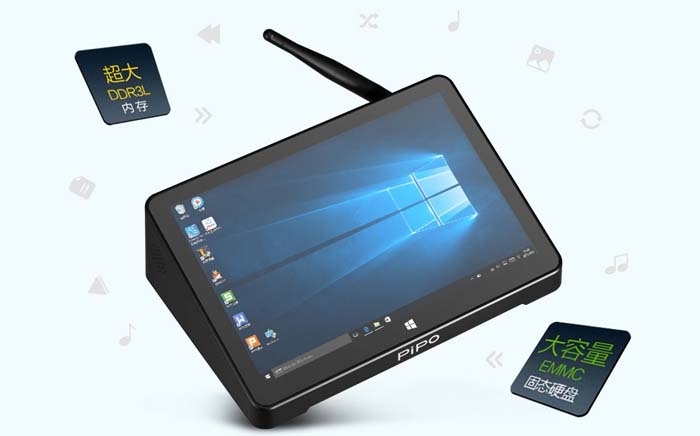 PiPo X10 Pro Mini PC TV Box is featured with Intel Cherry Trail Z8350 quad core CPU, built-in 4GB RAM + 64GB ROM with 10.8 inch 1920 x 1280 pixels Full HD screen, which will bring you exquisite visual enjoyment, runs Windws 10 + Android 5.1 dual OS, promising quite a fast operation speed, which is quite amazing and impressive. 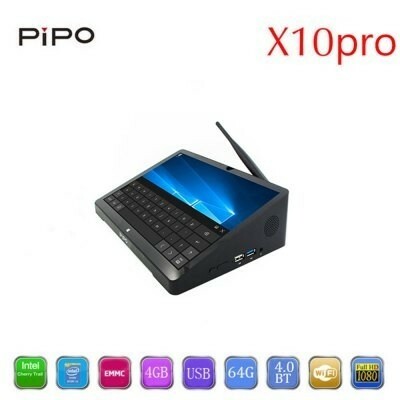 Besides, it supports WiFi, Bluetooth, HDMI, etc; all available making it the most valuable choice to buy Pipo X10 Pro. Great Seller! 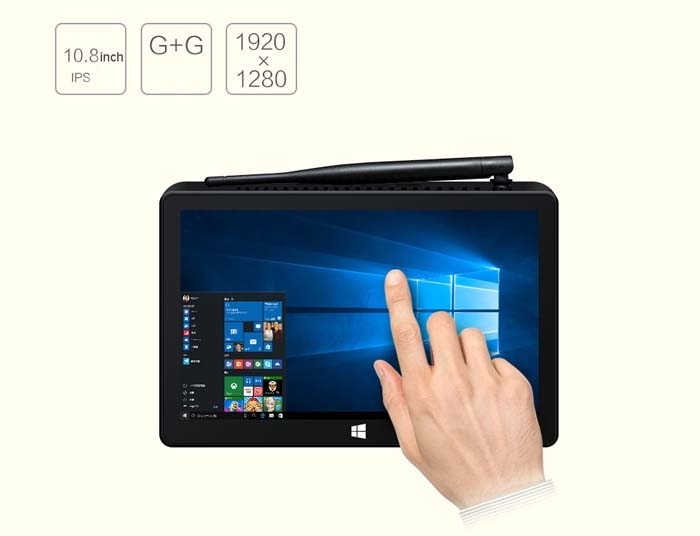 The mini tablet is a good quality, everything is allright. Recommend! Had it for a few weeks now, no problems. 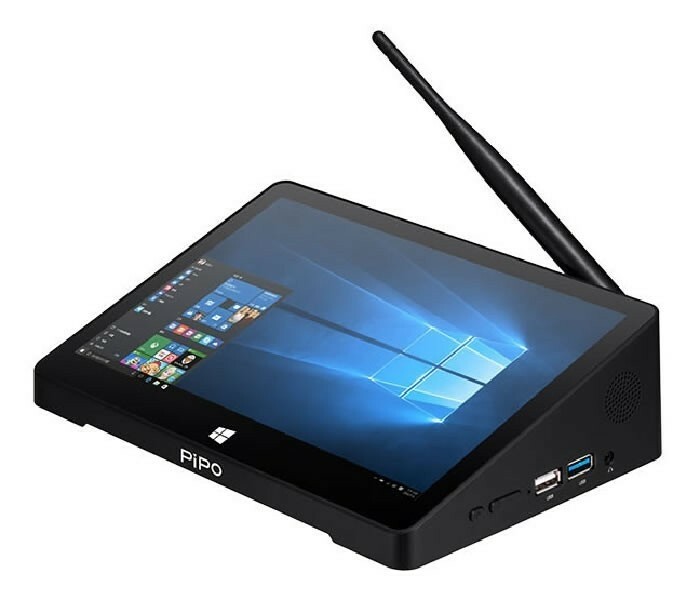 Is a great device, screen is small but I have it hooked up to a monitor works well as a mini pc and am very pleased with it. 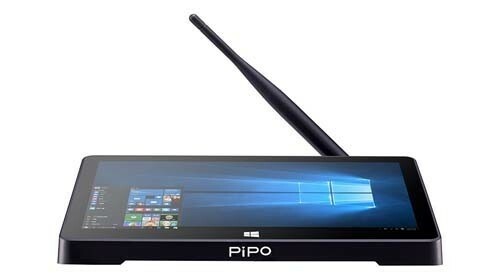 Perfect mini computer for FPS ground station. 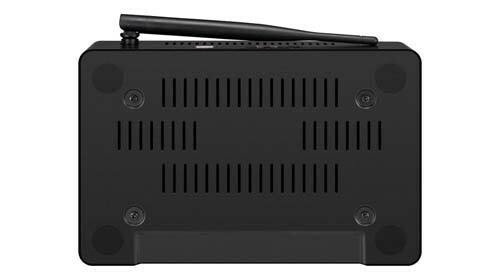 uses 12v power which it basically sips on, have options increase in storage thanks to it's SD Card slot and usb slots make it a good choice for a SDR radio receiver with AndroPilot or similar android/windows based software. 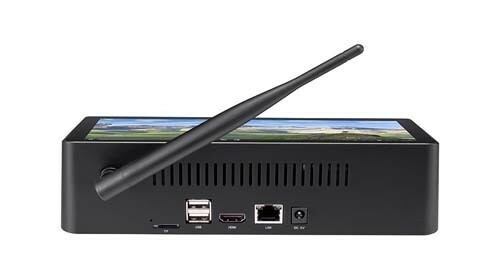 I have used the X10 for video web surfing and audio streaming via my TV with no problems. 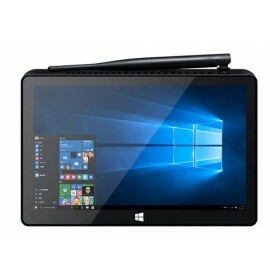 I like this device with the magical screen. thanks, nice device and fast shipping. 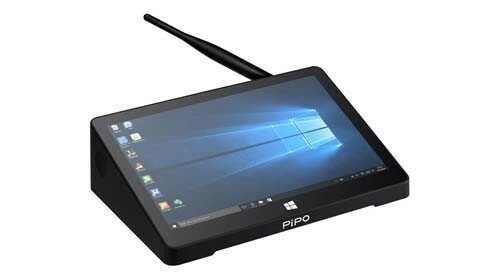 Original pipo tablet, seller nice and good service. the X10 packed well and everything of mini pc is perfect. Arrived in perfect condition But took a long time More than expected. 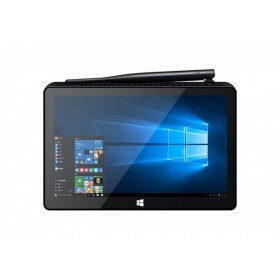 Hi, I am looking to purchase the X10 Pro. What's the warranty period? And why is the Express shipping cheaper than the Registered Airmail? Our technicians are solving this problem. What's the Max TF CARD that is supported by it? We checked it for you that the Max capacity is 64GB. 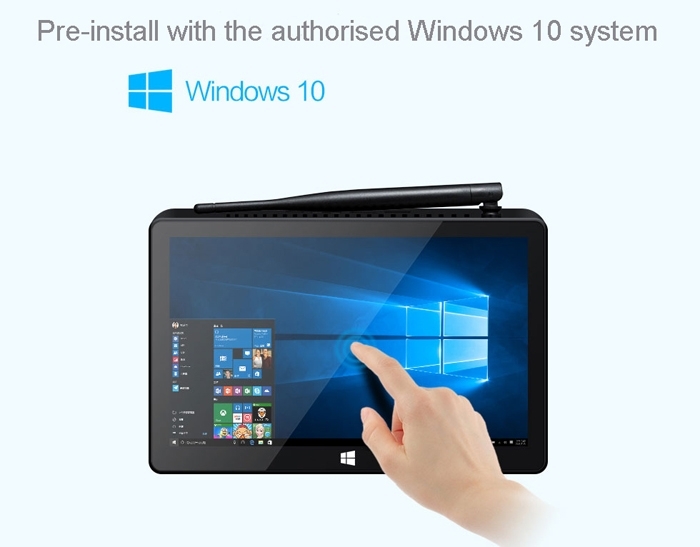 It do not support the function of waterproof. 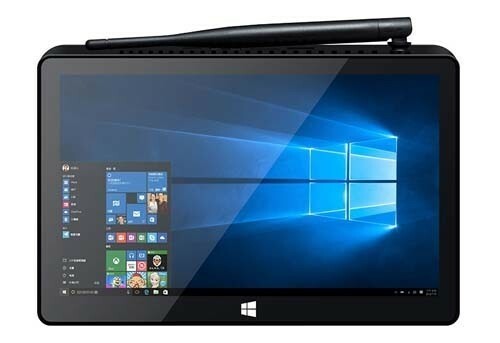 Is there the screen replacement for the X10 Pro? Sorry that we check it for you that we do not have the screen replacement as you said for sell at present. How long it will take to charge full? It will take about 4-5 hours to charge full.